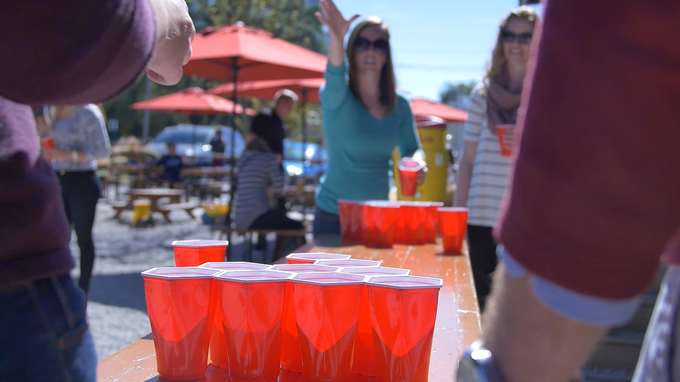 Hexcup is a plastic hexagonal cup specifically designed for playing beer pong. The design of the cups allows them to be racked tightly together, and the sturdy construction means they are dishwasher safe and reusable. 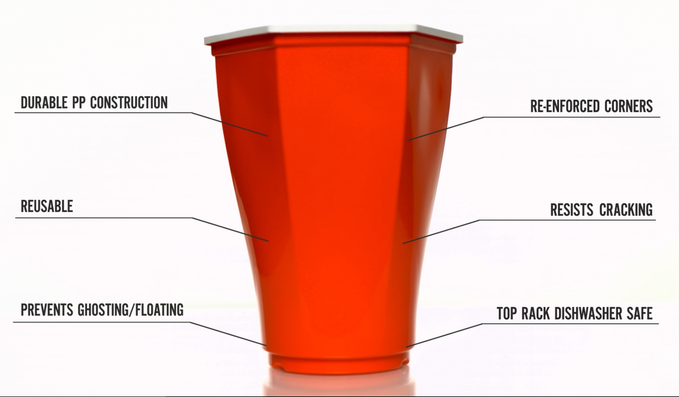 William Heimsoth and Aaron Attebery, the creators of the Hexcup are currently raising funds to produce their design through a Kickstarter campaign with Hexcup kits offered as rewards for backers.